MS-8466 CAPTAIN. 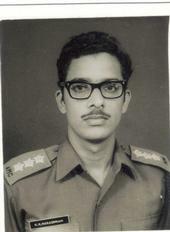 R. Rudra Narasimham, Army Medical Corps/Short Service Regular Commission. 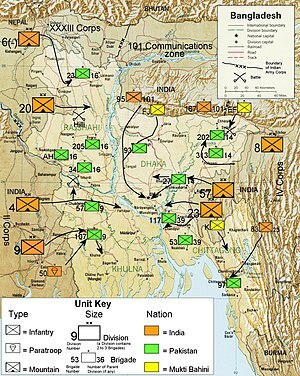 During the Indo-Pak War of 1971, the Special Frontier Force under the Command of Major General Sujan Singh Uban conducted an independent military operation called Operation Eagle in The Chittagong Hill Tracts. 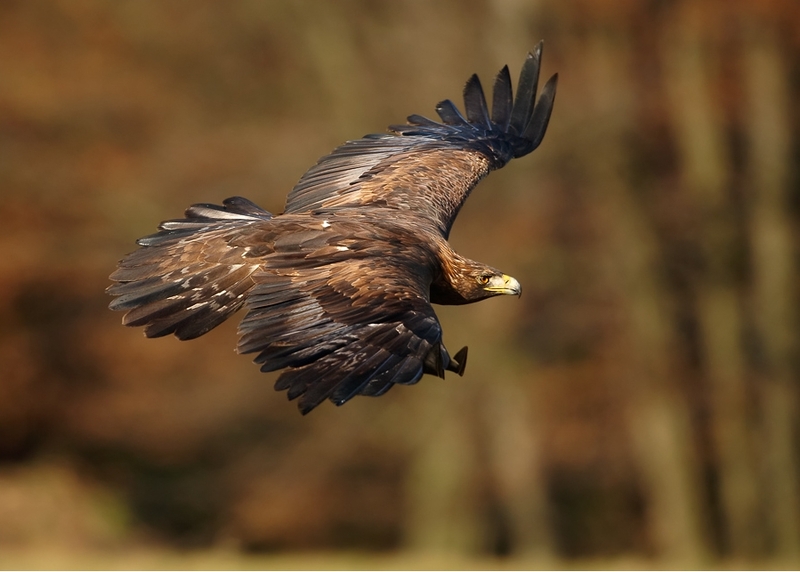 This Op Eagle was planned and executed by Indian Prime Minister Srimati Indira Gandhi. Brigadier T S Oberoi was the Commander at the Force Headquarters in the operational area. Including myself, a total of six Medical Officers took part in this military operation. Four of us were recommended to recieve Service Awards. Major PCM Mehta, Surgical Specialist, Dr. Major(Honorary) Ramesh Chandra, the Senior Medical Officer, Captain Ashok Kumar Jaiswal, Unit Medical Officer of the Unit commanded by Lieutenant Colonel Prasanta Coomar Purkayastha of Garhwal Rifles had received Vishisht Seva Medals as recommended. I was the only Medical Officer who was recommended the award of Vir Chakra. Major General Sujan Singh Uban, Brigadier TS Oberoi, Lieutenant Colonel B K Narayan, the Regiment of Artillery Officer who was my Unit Commander, and all others know the reasons as to why I was recommended to receive the gallantry award of Vir Chakra and not some other award like Vishisht Seva Medal which the other three Medical Officers had received.Prime Minister Indira Gandhi’s military operation known as Operation Eagle 1971 delivered the first blow in the Chittagong Hill Tracts and initiated the Liberation of Bangladesh. November o4, 1971. 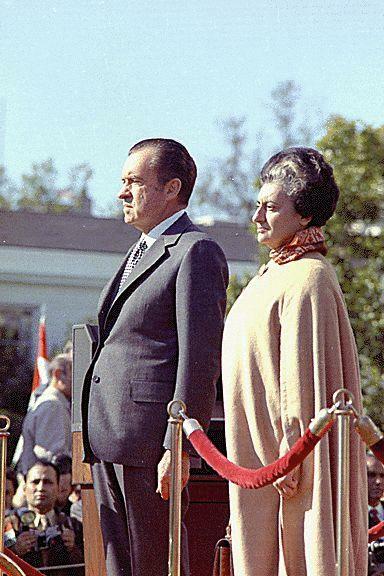 Prime Minister Indira Gandhi sent us to Mizo Hills-Chittagong Hill Tracts Border between India and East Pakistan and met the U.S. President Richard Nixon at the White House. She made an earnest effort to get American support for our military mission. She didn’t know that Dr. Henry Kissinger, the Secretary of State had secretly contacted China’s Prime Minister and had directly encouraged Communist China to attack India across the Himalayan frontier and thwart our attempt to Liberate Bangladesh. China was too busy plotting the major “Tet” offensive in Vietnam to deliver a defeat to the U.S. Army. Our military operation proceeded as China had refused to frustrate our efforts. November 04. 1971. The United States, Tibet, and India are military partners of an alliance/pact that created Establishment No. 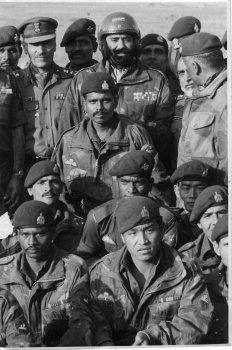 22/Special Frontier Force during November 1962. The United States was only opposed to the creation of Bangladesh because of its friendly relations with Pakistan. President Nixon continued to support Special Frontier Force and its mission to oppose the military threat posed by Communist China’s occupation of Tibet. 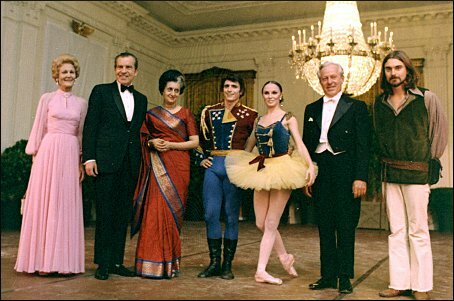 President Nixon as a gracious host entertained Prime Minister Indira Gandhi at the White House by hosting a performance by these New York City Ballet performers. 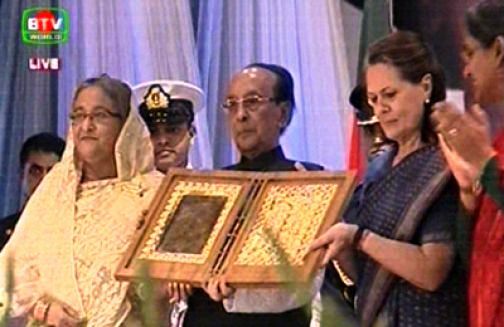 LIBERATION WAR OF BANGLADESH – AWARD CEREMONY AFTER 40 YEARS. 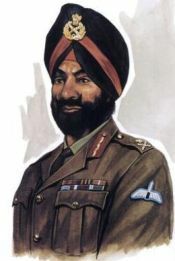 Major General Sujan Singh Uban, Inspector General of Special Frontier Force, was given the task of conducting a military operation in Chittagong Hill Tracts and it was named Operation Eagle.His military mission was directly supervised by Srimati Indira Gandhi, the Prime Minister of India. The Indo-Pak War of 1971 involved a War between India and Pakistan and the War was fought by the members of the armed forces on either side. In the Eastern Sector, the Indian Army military operation was planned and executed by Headquarters Eastern Command. I had participated in Operation Eagle, a military operation in Chittagong Hill Tracts. This military operation was planned personally by India’s Prime Minister, Srimati. Indira Gandhi. She had personally approved the battle plan, the rules of engagement, and the issue of Marching Orders. She made all the critical decisions. The Prime Minister’s Office, the Cabinet Secretariat had passed the executive orders and instructions for the conduct of this military operation. She had never delegated her powers to other Staff members or assistants and had exercised a tight control in the execution of all military acts as per the battle plan that was approved by her. In the history of Republic of India, for the first time, the Prime Minister conducted a military operation of this magnitude using assistance from nontraditional fighting elements. This is of historical importance. I give her due credit for her bold initiative, qualities of leadership and her personal attention to all the critical aspects of our military mission. The records, the documents, the signal communications that directly pertain to Operation Eagle are not held at HQ Eastern Command and Army Headquarters in New Delhi. The Indian Army field commanders had no direct involvement in this Operation and they did not issue any orders for my participation or deployment for this military act. The Battle Plan of Operation Eagle includes the rules and conditions that formulated the eligibility criteria of its participants to receive Military Honours and Awards with or without any affiliation to Indian Army or the Ministry of Defence. Under these eligibility criteria several Civilian Officers serving in the Directorate General of Security of the Cabinet Secretariat had received Military Honours and Awards in recognition of their service rendered during Operation Eagle. These include Shri. Sujan Singh Uban who had received the Ati Vishisht Seva Medal, Dr. Ramesh Chandra who had received the Vishisht Seva Medal, Shri. Tara Chand Pande who had received the Vishisht Seva Medal, and Shri. G B Velankar who had received the Gallantry Award of Vir Chakra. 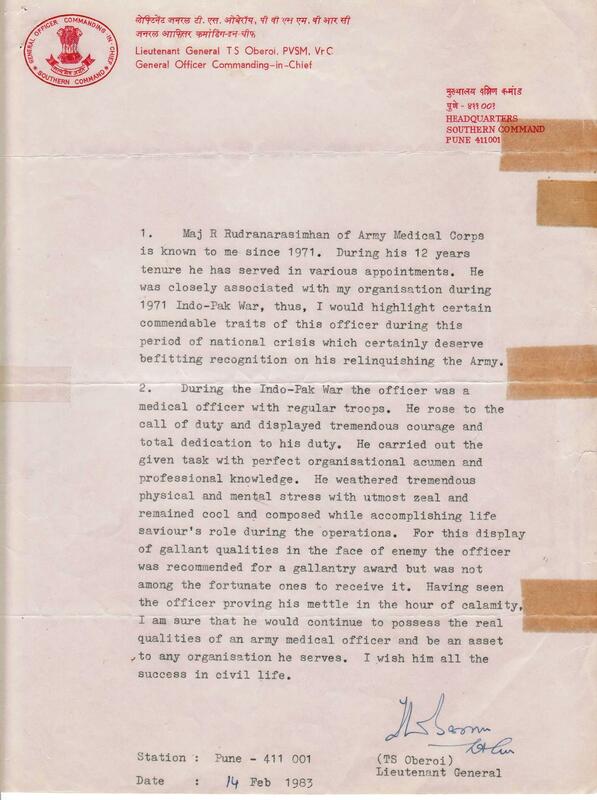 had issued a written testimonial during 1983 and had recorded his appreciation for the Services rendered by this Medical Officer during the 1971 War. 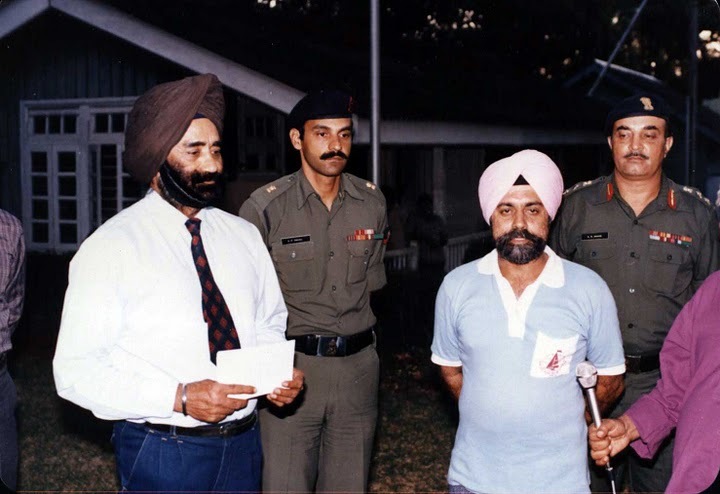 Lieutenant Governor of Andaman and Nicobar Islands – Lieutenant General(Retd) TS Oberoi, PVSM, VrC( the tall person wearing dark brown turban). Prior to this appointment, General Oberoi was the General Officer Commanding-in-Chief at Headquarters Southern Command, Pune. I had known him since my participation in Operation Eagle 1971. The Liberation of Bangladesh commenced under the able leadership of Brigadier TS Oberoi during 1971. He was promptly promoted to the rank of Major General and was appointed as the Inspector General of Special Frontier Force. He exudes personal warmth at all times. People around him can always feel it. When I had boarded an aircraft to proceed to Chittagong Hill Tracts, he was present to greet us individually and he did not allow the aircraft to takeoff before a hot breakfast was served to all the men. Apart from military wisdom, he was a Commander who truly cared for the men under his Command. When I got married in January 1973, he sent me a long personal letter to give his good wishes. Photo Credit – Trishna-Ajay-Picasa Web Album. General Oberoi’s grandson shared this photo. Remarks of Lieutenant General T S Oberoi, PVSM, VrC, General Officer Commanding-in-Chief,Headquarters Southern Command Pune 411001. He was the field Commander of Operation Eagle 1971 in Chittagong Hill Tracts while he had served at Headquarters Establishment No. 22 C/O 56 APO as the Commandant. The remarks made by Lieutenant Colonel B K Narayan, the Commander of South Column Operation Eagle(dated May 13, 1972) in my Annual Confidential Report for 1971-72 are as follows:”A very conscientious and Tough MO who worked hard during the Bangladesh OPs. He did very well and showed Maturity which was beyond the call of duty. I have recommended this Officer for a gallantry award for which he deserves eminently. He is physically Tough and cheerful. Is a fresh entrant with less than 2 years of Service and yet he displayed capability and confidence. The Prime Minister whom I knew. The first posting of my Indian Army Medical Corps Career took me to the Special Frontier Force, the Directorate General of Security Establishment No. 22 that operates under the directives issued by the Prime Minister’s Cabinet Secretariat. 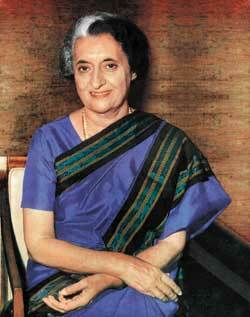 Indira Gandhi’s Operation Eagle delivered the first blow during 1971 and initiated the Liberation of Bangladesh. Lieutenant General T S Oberoi, the Southern Army Commander during 1983, the former Inspector General of Special Frontier Force is seen in this photo wearing a helmet. The photo was taken during 1982 while he had visited A S C Centre, Bangalore. While he was the Commandant at Headquarters Establishment No. 22 C/O 56 APO he had served as the Field Commander of Operation Eagle in the Chittagong Hill Tracts. He would have executed Operation Blue Star with due care and concern to save the lives of his men and also the civilians. The Flag of Indian Army Medical Corps.Operation Eagle 1971 in the Chittagong Hill Tracts. AMC must put this memorable Battlefield Medical Evacuation March in 1971 in its History Books to inspire other AMC Medical Officers to train and acquire the professional skills of Medical Assistant and Ambulance Assistant to give better service to the battle wounded in any future War. 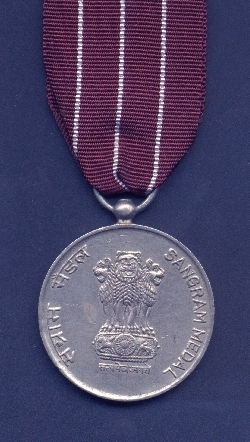 Sangram Medal 1971. Evidence for my participation in Operation Eagle 1971 in the Chittagong Hill Tracts during the Indo-Pak War of 1971. Poorvi Star 1971. It is evidence of my participation in Operation Eagle 1971 in the Chittagong Hill Tracts during Indo-Pak War of 1971. I was trained in the use of a 9 mm SMG or Sten Gun. During Operation Eagle in the Chittagong Hill tracts, I had chosen to march into enemy territory without my personal weapon to defend myself. I did not throw away my weapon and I did not surrender my weapon to the enemy which are crimes under law. War is a team effort. My contribution to this team effort is not based upon firing bullets from my Sten Gun. I had totally discarded any concerns about my personal safety and worked for the success of the team. I have shown Courage by not carrying this Sten Gun and in following my team like a shadow and confronting the enemy as a TEAM. 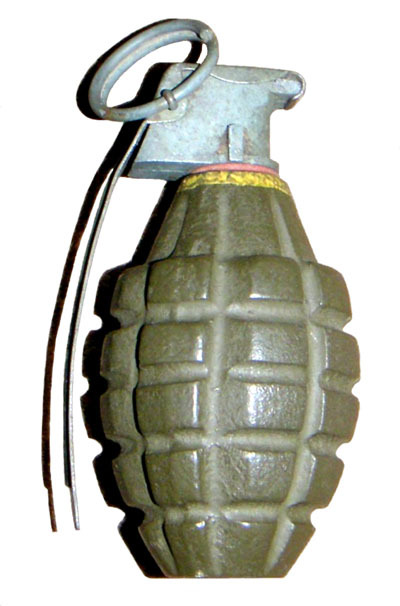 American made High-Explosive Fragmentation Mark II Hand Grenade.OPERATION EAGLE 1971- Pakistan’s Army uses this type of hand grenades. During Operation Eagle, the India-Pakistan War of 1971, I had collected two such hand grenades at the enemy post that we had captured. I had removed the Detonator to safely handle the grenade. I took them home and presented them to my father as a piece of evidence to support my claim that I had actually participated in the War. My father was afraid to keep my evidence. The Grenades were buried in Alcot Gardens, Rajahmundry. 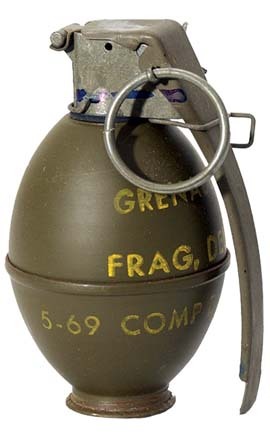 Made in China High-Explosive Fragmentation Hand Grenade found during Operation Eagle 1971. Chinese Army uses such type of hand grenades. Pakistan receives arms and ammunition from Communist China apart from the massive military aid it receives from the United States of America. In the Indo-Pak War of 1971, we had captured enemy posts and had recovered arms and ammunition that were made in China. Since I had participated in the War, I know the weapons, ammunition, and equipment used and their source. Shrimati. Pratibha Devisingh Patil, the President of India. The President’s Secretariat did not act upon my grievance/petition about the award of gallantry awards -Operation Eagle 1971. It had simply forwarded my grievance to the wrong Department. My grievance should have been reviewed by the Cabinet Secretariat who had my Service Records that pertain to my participation in the Indo-Pak War of 1971. The President’s Secretariat had established a Help line to receive requests and grievances from the public. I had requested the President of India to review the decision made by the Ministry of Defence in 1971 and had complained that the act of rejecting the Citation to award VIR CHAKRA in recognition of my courageous performance inside enemy territory, was ‘unfair’ and ‘unjust’. The President’s Secretariat had registered my grievance and had issued the following Grievance Registration Number : PRSEC/E/2009/05526. 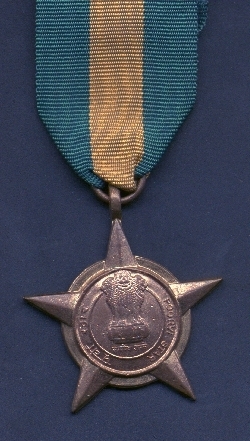 I had stated that I could not give up my claim for the Gallantry Award and this recognition would benefit other members of Indian Army Medical Corps and would inspire them to distinguish themselves in providing comfort and in boosting up the morale of our fighting men and women of our Armed Forces. OPERATION EAGLE 1971-Government of India, Ministry of Defence claims that Honours and Awards are conferred within a specific period from the date of the act. For every act, there are two parties involved. I had acted on behalf of Government of India and my action was directed against the Government of Pakistan. At this belated stage, after the lapse of over 32 years, what would be the view of the Government of Pakistan about this act? Subject :- Grievance petition for declining the gallantry award of Vir Chakra for his acts performed as Medical Officer in Military Operations in Chittagong Hill Tracts during the Indo-Pak War of 1971 – regarding. Indian Army HQ gave me the same response 32 years ago. The ‘Citation’ which had recommended this gallantry award of ‘Vir Chakra’ had never reached them on the stipulated date. Two infantry Officers of my Unit were awarded ‘Vir Chakra’ for the same incident in which I had participated. As a Medical Officer, I know the technique described as “EXHUMATION”. The word ‘exhume’ means to dig out of the earth or disinter and the process helps to bring something hidden to ‘light’. The ‘truth’ of this over 32 years old incident is buried in the Chittagong Hill Tracts. I know the exact place where the ‘truth’ is buried. I may have to dig out of the earth and show this truth and let the truth speak for itself. 1.WHAT ? : A description of events that narrate the incident. 2. WHEN ? : The time frame during which the incident played out. 3. WHERE ? : The physical site where the incident took place. 4. WHO ? : The identities of the parties involved in the incident. 5. WHY ? : The underlying reasons that shaped this incident. I had asked Shri. Anand Misra, Joint Secretary, Government of India, Ministry of Defence to give me permission to narrate this incident. The President of India is the Supreme Commander of the Indian Armed Forces. The Commissioned Officers are appointed by the President and they are vested with authority. Since Commissioned Officers serve at the pleasure of the President, I just ventured to explore some of my connections with the Presidents of India. This Grievance Registration Number of PRSEC/E/2009/05526 has now established a formal connection between me and Shrimati. 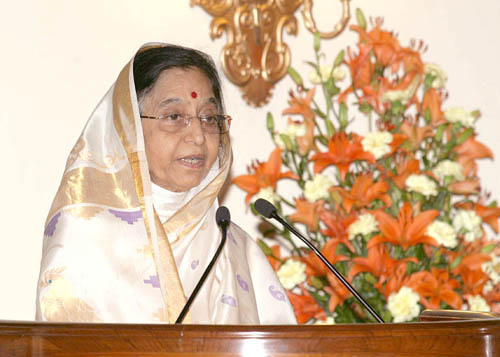 Pratibha Devisingh Patil who is the President of India since 25 July, 2007. I had connections with four distinguished people who had the honour of serving as the President of India in the past. I am delighted to share that information about my Presidential Connections. 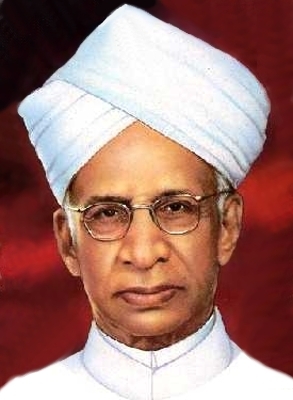 Dr.Sarvepalli Radhakrishnan (1888 -1975). I am related to this President of India on my maternal side. Dr. Sarvepalli Radhakrishnan was the President of India from May 1962 to May 1967. My maternal grandfather’s brother had married Dr. Radhakrishnan’s daughter. My maternal grandfather, Dr. Kasturi. Narayana Murthy, M.D was the Professor of Medicine at Madras Medical College and had lived in Mylapore, Madras. His younger brother, Shri Kasturi. Seshagiri Rao, an attorney, had also lived in Mylapore. I used to often visit him and spend my summer time reading a huge collection of story books that they had. His wife, my maternal grandmother, Smt. Rukmini had introduced me to Dr. Radhakrishnan who had his own residence in Mylapore, Madras. I was a kid and he knew my mother Smt. Annapurna who was known in the family circles as Ammaji and we had a very pleasant conversation about routine family matters. Dr Zakir Hussain (1897 – 1969 ). I met this President of India in Rashtrapati Bhavan during 1967. 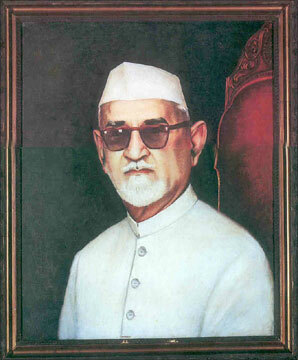 Dr. Zakir Hussain was the President of India from May 1967 to May 1969. I had the opportunity to meet him in person at the Rashtrapati Bhavan during June 1967. I was a student at Kurnool Medical College and I had represented the State of Andhra Pradesh in a National Student Seminar on National Integration at New Delhi. He was full of grace and charms you with his sweet and persuasive talk. The Student Delegates had discussed with him a variety of subjects that are important for promoting National Unity. Shri. Varahagiri Venkata Giri ( 1894 – 1980 ). I knew this President of India from the days he had served in the Madras State. Shri. V. V. Giri was the President of India from August 1969 to August 1974 and was the acting President from May 1969 to July 1969.I have known Shri V. V .Giri while I was a kid and during the time I had spent at Mylapore, Madras with my maternal grandfather, Dr. Kasturi. Narayana Murthy, M.D. My grandfather had a very good relationship with Shri. Giri and used to visit him often while he was in Madras. I was granted Short Service Commission in the Indian Army Medical Corps. The Presidential Appointment granting me the rank of Lieutenant in the Regular Army from the 26th day of July 1970 was signed by President V. V. Giri on 20th day of September 1971( Registered No. M 3692 ). 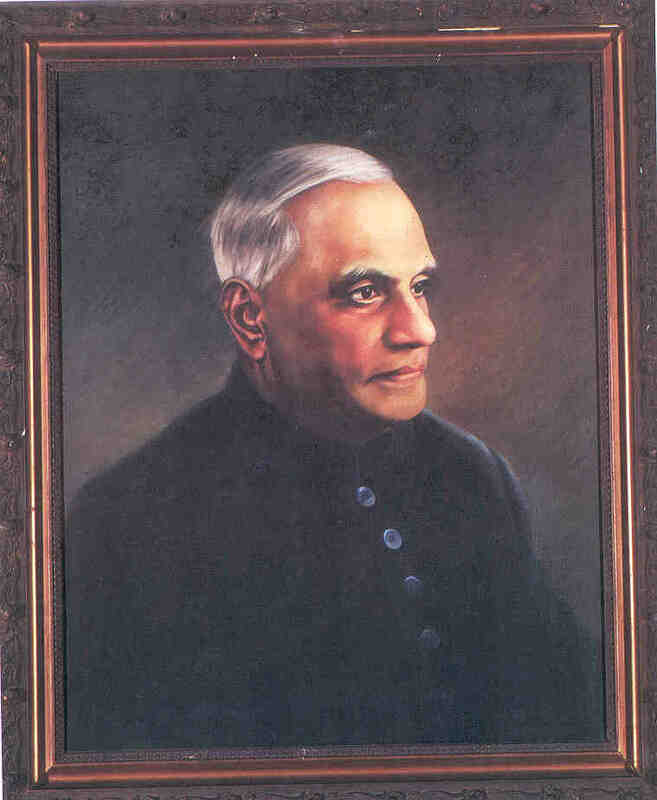 Dr. Neelam Sanjiva Reddy ( 1913 – 1996 ). This President of India had signed the Presidential Commission Document that granted me Permanent Regular Commission in the Indian Army Medical Corps. 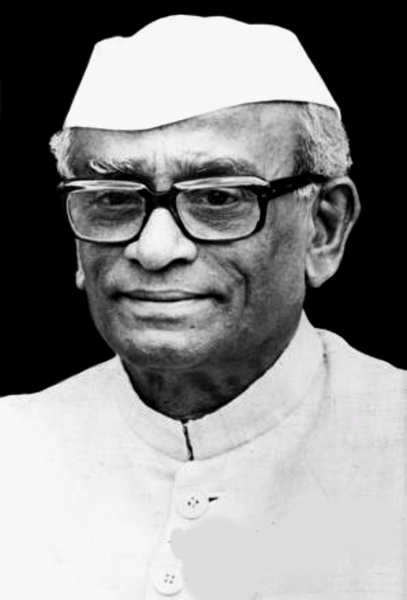 Dr. Neelam Sanjiva Reddy was India’s President from July 1977 to July 1982. My maternal grandfather, Dr. Kasturi. Narayana Murthy, M.D. knew Neelam Sanjiva Reddy when he was a young freedom fighter. 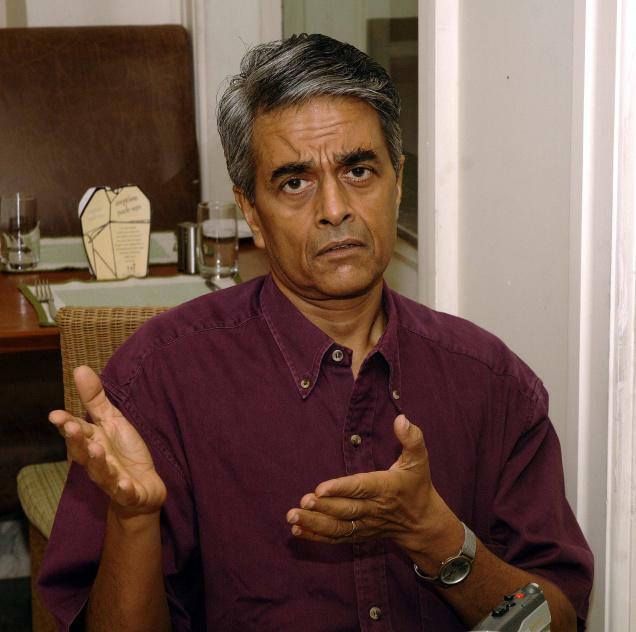 In my blog post titled ‘Defining Indian Identity – The Language Factor’ published during August 2007, I had mentioned that Dr. K. N. Murthy, M.D. was present on the Dais along with Tanguturi Prakasam Pantulu garu, and Neelam Sanjiva Reddy when the State of Andhra Rashtra came into existence on October 01, 1953 in Kurnool while Prime Minister Jawaharlal Nehru had attended the inaugural function. As a student at Government Giriraj Arts College, Nizamabad, Andhra pradesh I had attended a few public meetings addressed by Neelam Sanjiva Reddy. He was an impressive and eloquent speaker. I was granted Direct Permanent Commission in the Indian Army Medical Corps during March 1973. My Presidential Appointment granting me the rank of Captain in the regular Army from the 7th day of March 1973 was signed by President Neelam Sanjiva Reddy on 18th day of October, 1979( Registered No. M-4439). 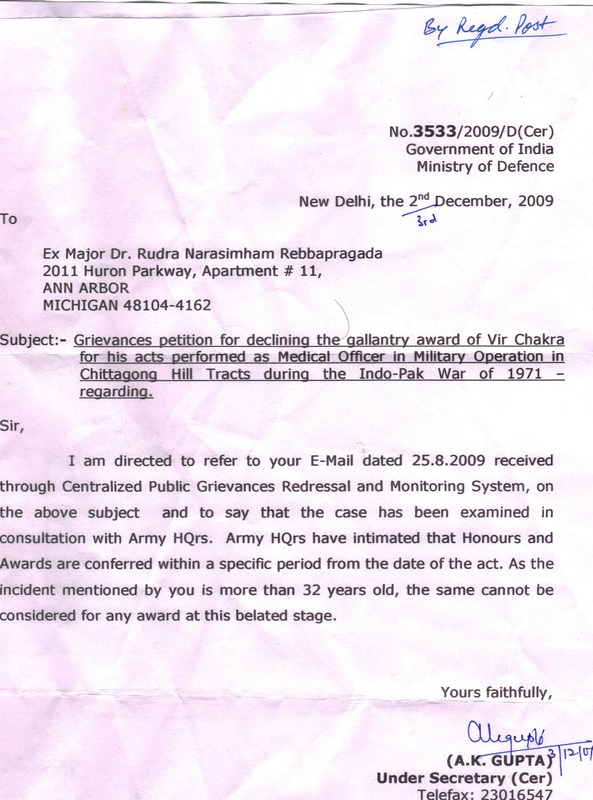 AWARD OF GALLANTRY AWARD-INDIA-PAKISTAN WAR OF 1971: My Petition/Grievance Registration Number: MODEF/E/2011/00761 Dated 24 September 2011 has been forwarded to Mr. Upamanyu Chatterjee, IAS, Chief Administrative Officer, Joint Secretary Defence Headquarters Training Institute, Ministry of Defence, E-Block, Tutu Road, DHQ Zone, New Delhi – 110 011 on 17 July 2012. His contact information: Phone Number : 23018201. I request all of my readers to contact this Joint Secretary and give support to my Petition/Grievance. I am seeking this Gallantry Award of ‘VIR CHAKRA’ to seek recognition and acknowledgment of a Higher Force known in Sanskrit language as ‘KRUPA’. I had known very distinguished people in my life. Shri.V.V. Giri was the President of India while I was with the ‘Fifth Army’ in the Chittagong Hill Tracts. While I was a kid, I had travelled to Madras from Rajahmundry by the famous Howrah-Madras Mail. I was traveling alone without my other brothers. My mother had come to the railway station in Rajahmundry to see me off. She was very concerned about my safety during that train journey. She had discovered the daughter of Shri. V. V. Giri who was in the train and was traveling to Madras. 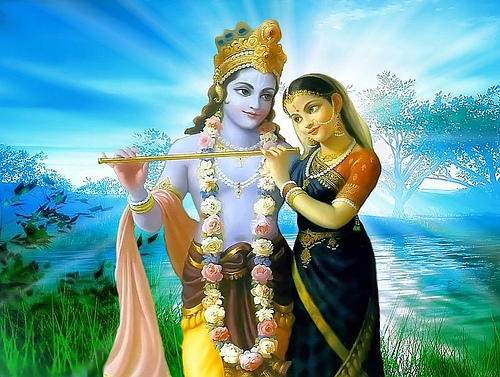 My mother had handed over me to the care of Shri.V.V. Giri’s daughter who had promised my mother that she would keep me safe during my train journey. My mother was concerned about my safety. Her concern was answered and she found Shri.V.V. Giri’s daughter. We do not have the ability to bestow ‘KRUPA’. We could only respond to its Energy and act in obedience to its Power. During the course of Fifth Army’s Operation in the Chittagong Hill Tracts, I did not ask President V. V. Giri to keep me safe and I had never tried to seek a posting at a ‘peace establishment’ and never made an attempt to avoid my posting to Units deployed in Field. During the military operations in the Chittagong Hill Tracts, I had personally witnessed the uplifting Power of a Higher Force. The Force of Krupa had enabled me to perform a remarkable and memorable journey through enemy territory. It was not my physical ability or intelligence that had protected me and defended me. I took care of the battle wounded soldiers by acting obediently and allowing myself to be fully controlled by the Power of Krupa. It is the Power that can change human behavior and actions. Krupa is the Energy that can transform human life. Krupa is the Force that can change the direction of our physical movement upon planet Earth. Krupa empowers human mind and propels our life’s journey in a new direction. Human existence is the manifestation of the Force of Krupa. We exist simply because of that Mercy, Compassion, and Grace of that Ultimate Reality which bestows Krupa. I want people to recognize this External Force and seek the benefits of its Power and Energy to defend their own existence. LORD MADHAVA, the Consort of MADHAVI( which also means Sweet, Honey, Sugar, and Sweet Wine) bestows KRUPA and it imparts the taste of Sweetness known as MADHURYA. I had experienced this sensation of Sweetness or Madhurya during the military operations of Indo-Pak War of 1971. Yat Krupaa ta Maham, Vandey Paramaananda Maadhavam. Service Number: MS-8466, Rank: LIEUTENANT/CAPTAIN, Branch: Army Medical Corps/Short Service Regular Commission. Headquarters Establishment No. 22 C/O 56 A.P.O., Organization: Special Frontier Force. 1. Place of Birth : MYLAPORE, Madras City, Chenna Patnam, Chennai, Madras State, Tamil Nadu, India. Born Hindu( Brahmin-Niyogi-Smartha), Telugu-Speaking. 2. Date and Place of Marriage : 29 January, 1973. Congregational Town Church, Cuddapah, Kadapa District, Andhra Pradesh, India. 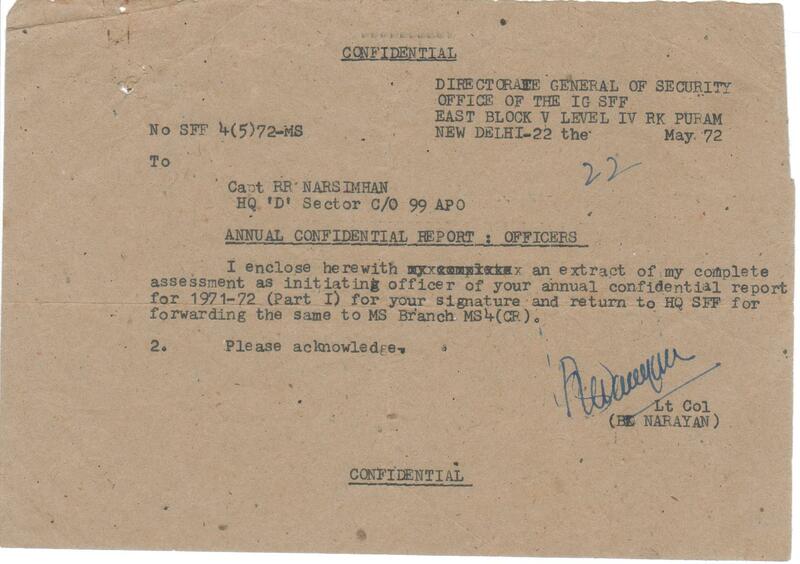 Pingback: OPERATION EAGLE – HONOURS AND AWARDS REPRESENTATION | Bhavanajagat.